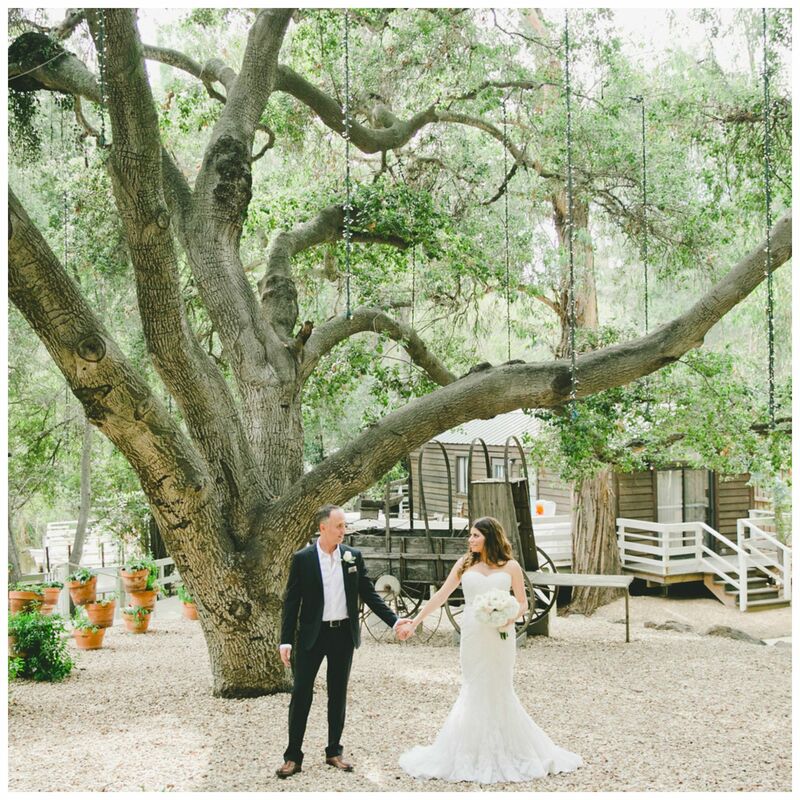 We always love a good wedding at Calamigos Ranch! The property never fails to impress and provide a breathtaking backdrop! 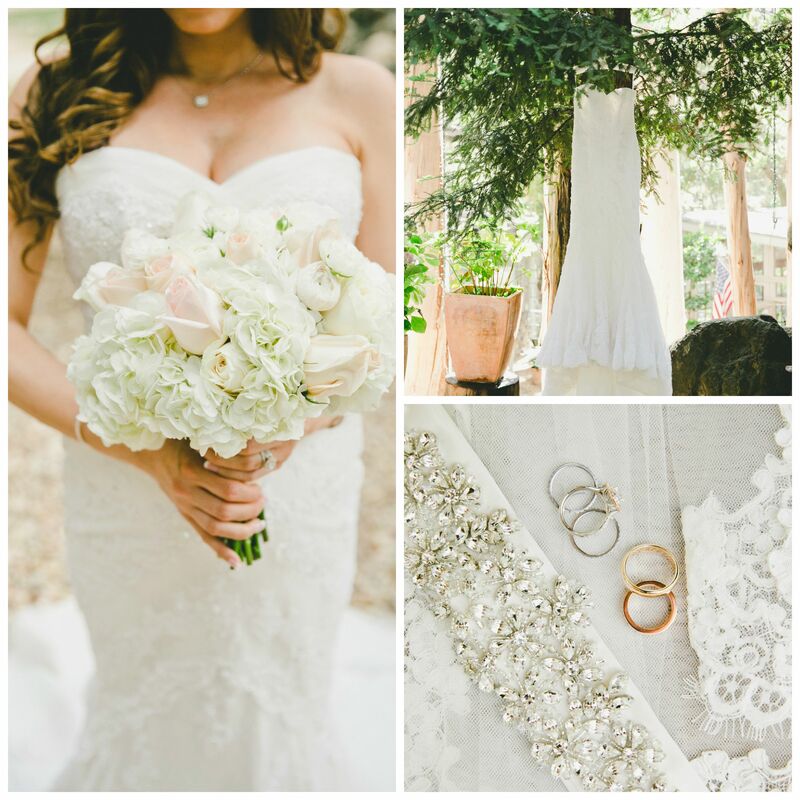 We loved working with Cici & Amir on their stunning wedding there. 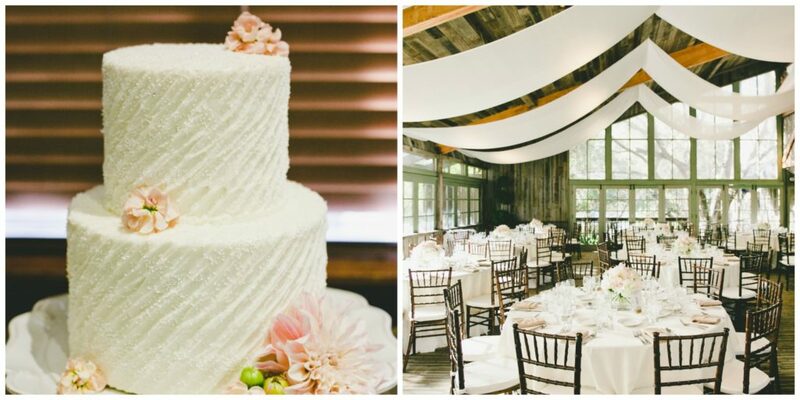 It was a delight to plan all of the details with them and then bring it to life. 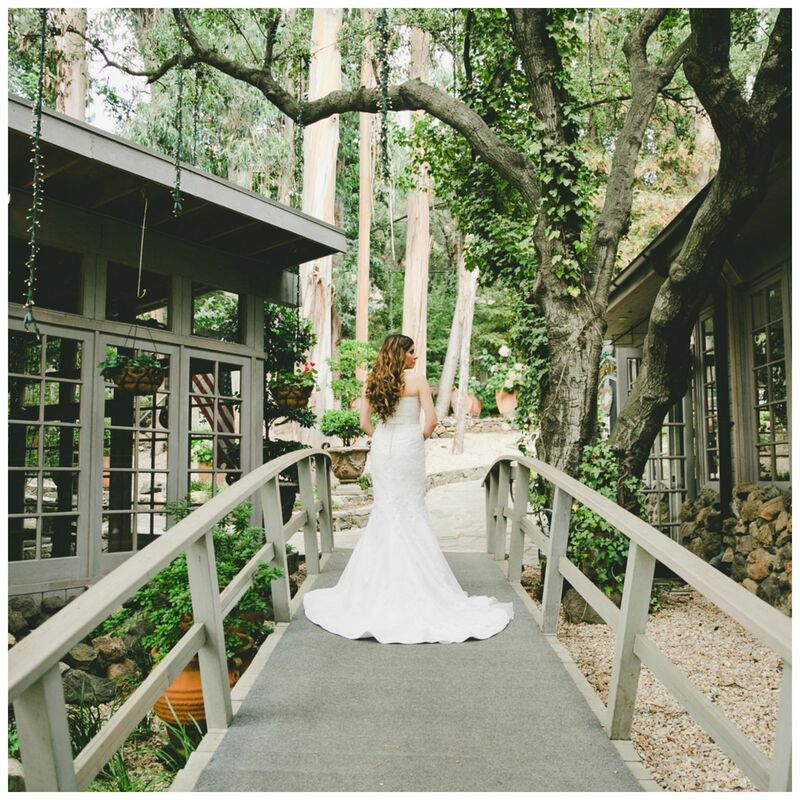 Their approach was definitely more simple and elegant, which always works so well at Calamigos, where less is more totally works! We loved celebrating with Cici & Amir, it was very evident that their connection was very special and the support from friends and family was abundant. « Gracie & David’s Wedding!